NF (5419) - Everything remain same. Support 5395-5375, above this going to attack 5467 & 5526. Below 5375, may fall to 5345 & 5305. 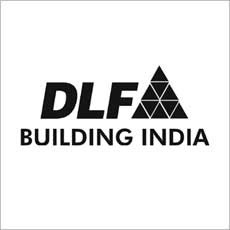 DLF (316) - from 279 to 319 what a rise ? No need to write, see July 7 post. Now what next ? Going to top out 325_330. 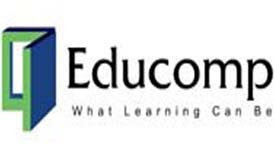 EDUCOMP (599) - Timebeing going to top out 616-622. 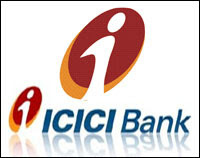 ICICIBANK (899) - Face hurdle at 910, but stays above, then going to attack 987 in between resist at 950_960. SESAGOA (358) - Almost two months consolitation over, any time upmove going to start. trade and stays above 364, take it to 384__388 & 412__418 ultimate 435. SINTEX (333) - On April 29, written here topped out formation at 336 and expect correction . As expected it corrected and correction ended at 262,(what a correction ?) from there it started the upmove and yesterday once again attacked 336. so now double topped at 336. If not moved beyond, expect correction once again. but if it trade and stays above 340 then going to attack 365 & 385 but ultimate 400-410. WELCORP (248) - above 247 , take it to 262 this was already posted on june 29 itself. now modify the target from 262 to 267. ZEEL (309) - Above 308, going to attack 319__324. this was already posted here on June 17 itself. that is not matter now. after 324 next stop at 335 and ultimate 360.